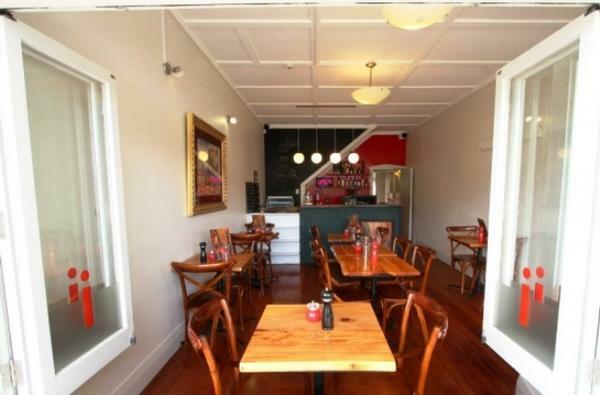 Spicy Affair Restaurant Leasehold Business – Urgent Sale Required. Currently operates as a licensed Indian restaurant with dining on 2 levels plus pavement dining. Suitable for any style of restaurant – the choice is yours. Licensed to seat 60 (includes outdoors). Quality chattels all owned including commercial kitchen, fully integrated computer system. Original Kauri refurbished polished floors. The restaurant is open for lunch and dinner and offers takeout and corporate catering service. The location here is prime, right across from Eden Park main entrance gates. Your patrons are ready and waiting as are the many locals.